Sage Built crafts uniquely tailored estate homes from the Triangle to Pinehurst. 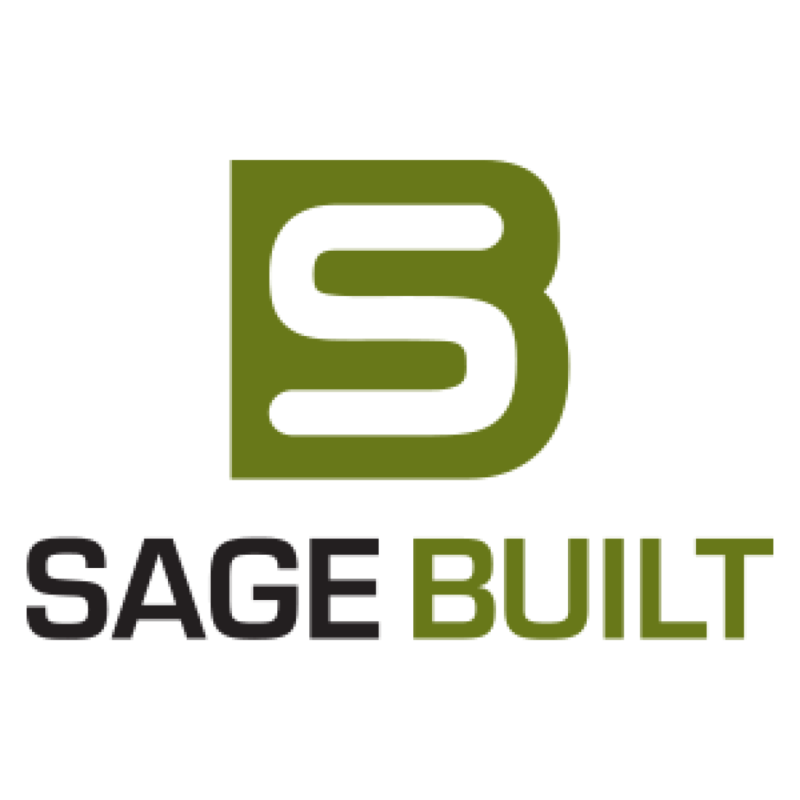 By utilizing green building practices, Sage Built’s customers enjoy substantial energy savings and peace of mind from owning homes with reduced ecological footprints. In addition to creating stunning masterpieces in luxury communities, Sage Built strives to make the building experience stress free. Offering superior craftsmanship and individualized attention with every home, Capitol City Homes focuses on quality, livability, and sustainability in each of their home designs. With over 50 years of home building experience from its area construction professionals, Capitol City Homes believes that home buyers deserve homes that are distinctive, comfortable, and energy efficient. As the benchmark for fine custom home building in NC, a Rufty experience extends beyond exceptional quality. You’ll have a gracious experience with a team specifically selected to bring your vision to reality. 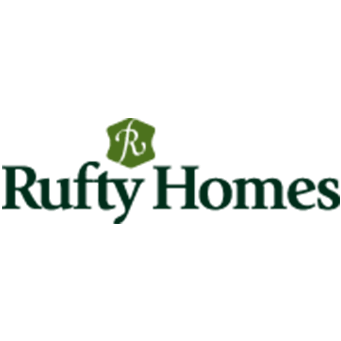 With friendly personalities and a refined approach, Rufty Homes embodies the trust you’ve bestowed upon us to deliver the finest craftsmanship in your custom home. 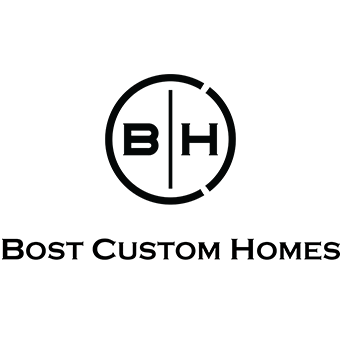 Thirty years, hundreds of elated homeowners, and numerous awards later, Bost Custom Homes continues to operate on this original commitment to quality, innovation, and integrity. 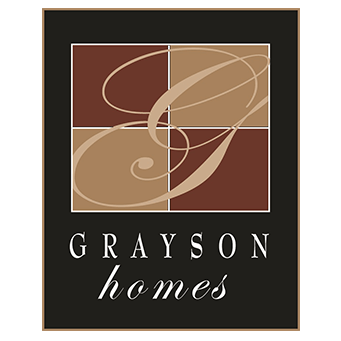 We thrive on building some of the most beautiful, efficient, and structurally resilient homes in our region while realizing our client’s dreams and forming lasting relationships. ICG Homes provides homes with innovative designs, superior quality, intricate trim details, and most of all, exceptional customer satisfaction. 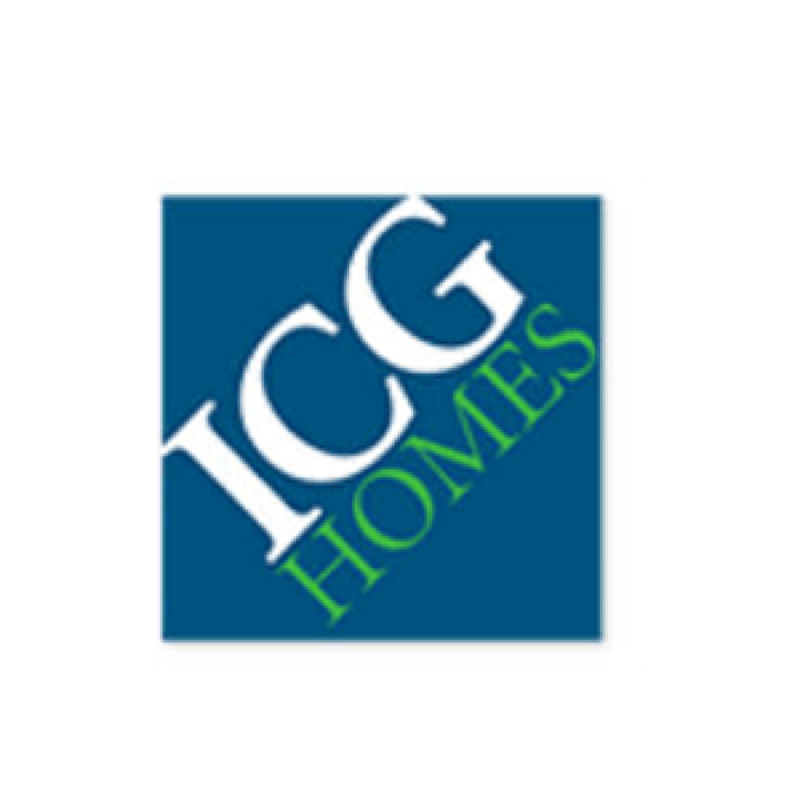 The ICG Homes team embodies this mission daily by creating beautiful, well-built homes, and by their ongoing quest to offer fresh ideas and appealing new home features. ICG builds throughout the Triangle. 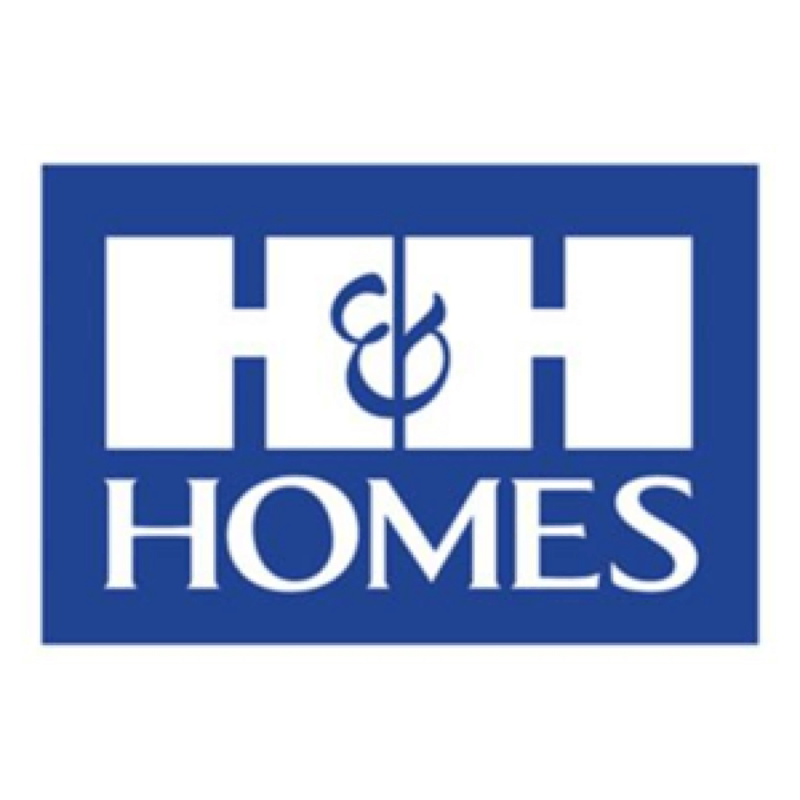 H&H Homes is one of the largest builders of new homes for sale in North and South Carolina. They are passionate about building new houses that are high- quality, energy- efficient, and inexpensive to maintain. They strive to employ higher standards and utilize superior construction techniques to create energy efficient, sustainable homes. 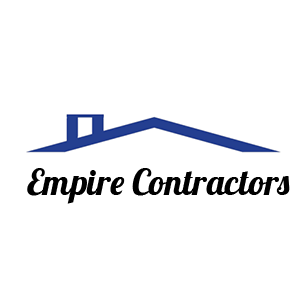 McKee Homes has highly skilled team members dedicated to creating the best home building and buying experience possible in Eastern and Central North Carolina. 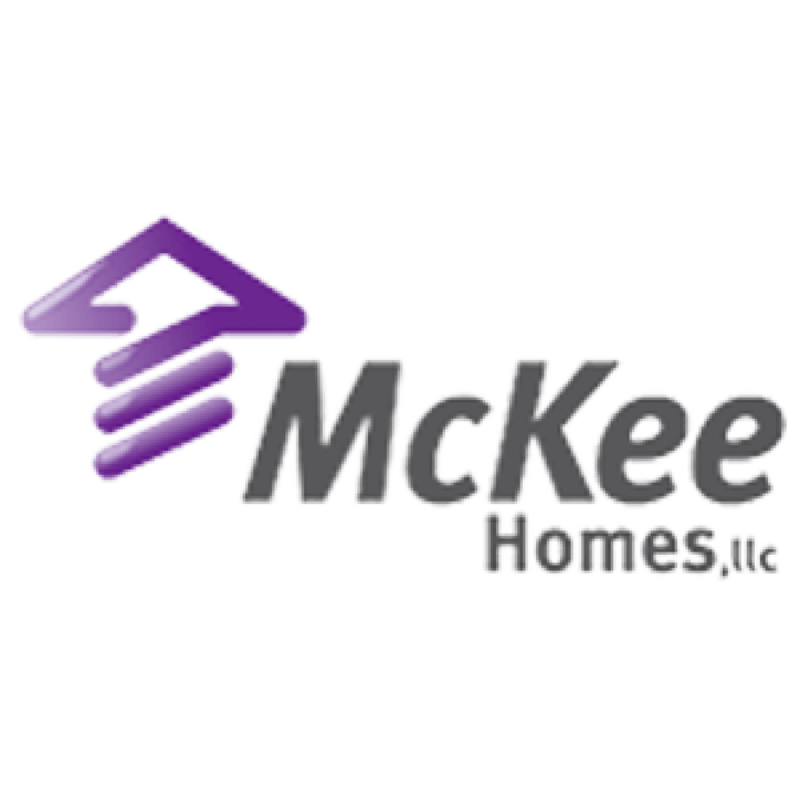 With an unwavering commitment to giving customers a unique and incredible home buying experience; McKee Homes realizes the most important asset is their customers. 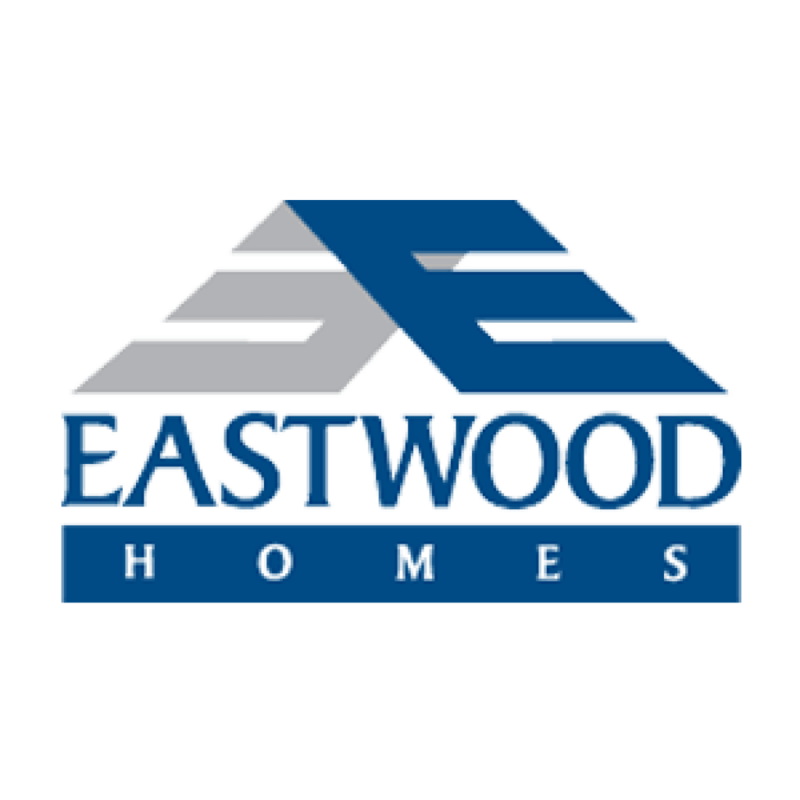 Since 1977, Eastwood Homes has been in the business of providing homes of exceptional value and outstanding craftsmanship while delivering unparalleled customer service. With divisions in NC, SC, and VA, Eastwood provides homes with flexible floorplans. Driven by integrity, Eastwood Homes build homes of exceptional value and outstanding craftsmanship while delivering unparalleled customer service. Russell Hart of Cypress Homes brings many years of custom home building experience to each of his unique, custom builds. With a keen attention to detail and commitment to building a high-quality home; Cypress Homes is committed to delivering a personal service with each of his homes. 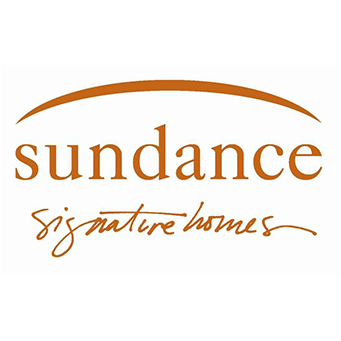 At Sundance Signature Homes, it's all about dreams. The final expression of what you always envisioned. Rooms that invite you to linger and embrace life. It's where imagination is transformed into living space. It becomes more than a house but an extension of yourself, a place to escape, to relish, to live. 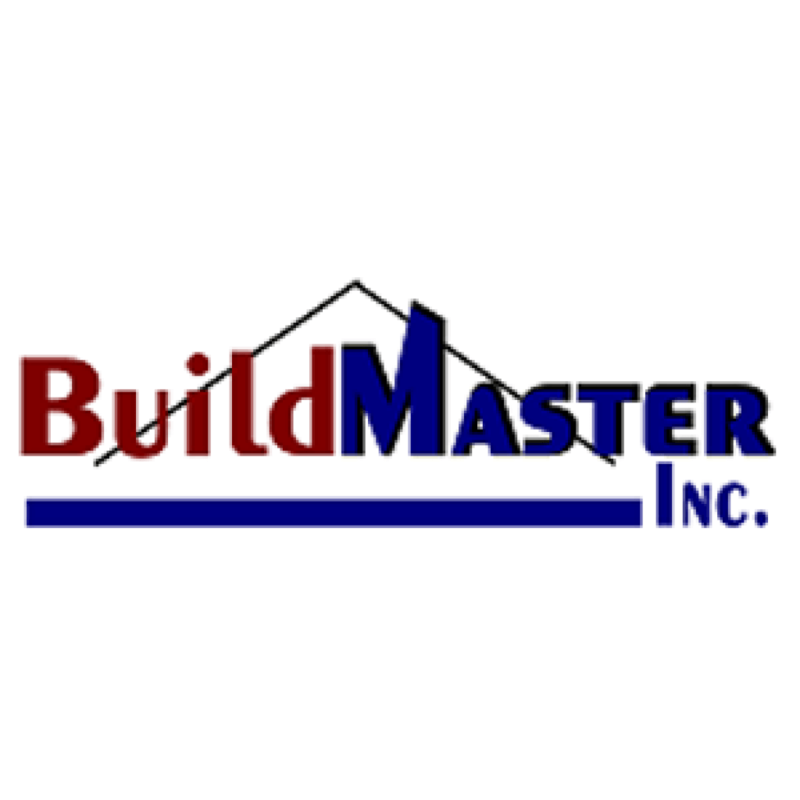 BuildMaster, a family owned company, provides homeowners with outstanding customer service and unmatched value. BuildMaster believes that building the finest homes requires the most demanding attention to detail. The difference between a good home and a great home is one that will endure the test of time. We invite you to discover the elegance, craftsmanship and lasting value expressed in every home we build. Arthur Rutenberg has been a respected name in homebuilding since 1953, when he built his first home upon the four “cornerstones” that would make him legendary: design, craftsmanship, service and responsibility. We use the latest products, technologies, building techniques, and design trends when we build your custom home. At Empire Contractors Inc., we pledge to listen attentively, answer questions quickly, and treat every build as if it were our own personal home. Now, your home can be as unique as you are.